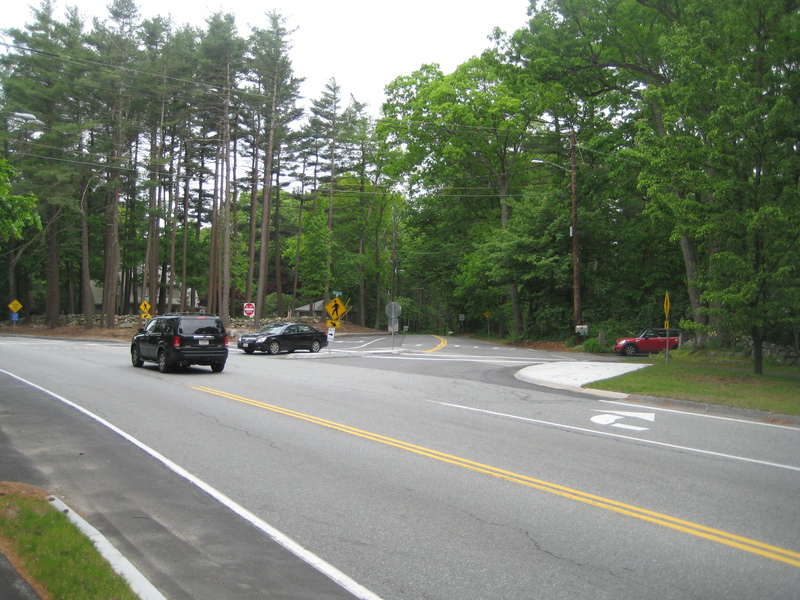 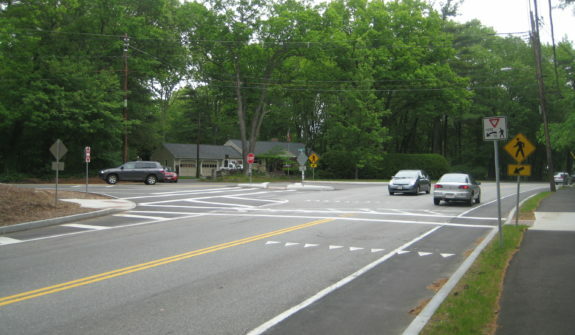 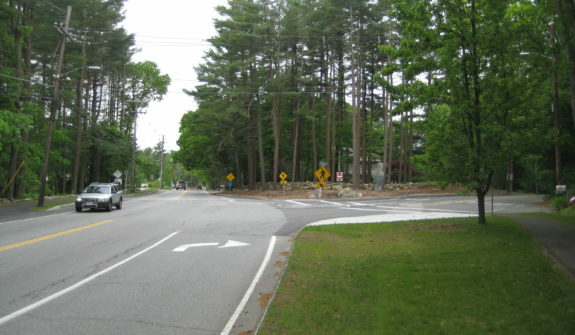 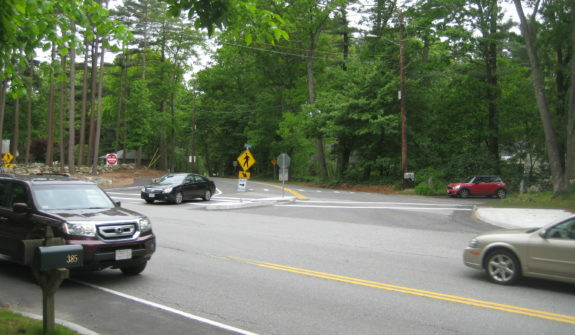 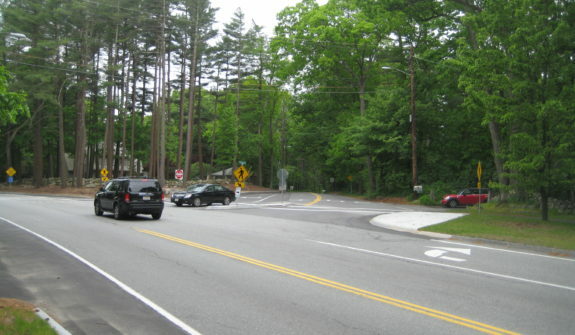 The Town of Acton commissioned a study of the Route 27/Hayward Road intersection in 1997 and again in 2001 that resulted in recommendations for modifications to the geometry and signalization of this intersection. 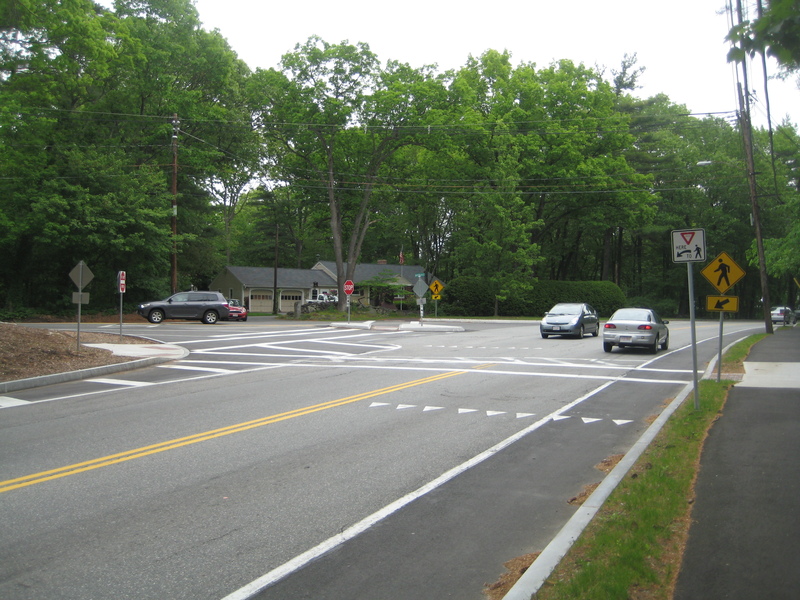 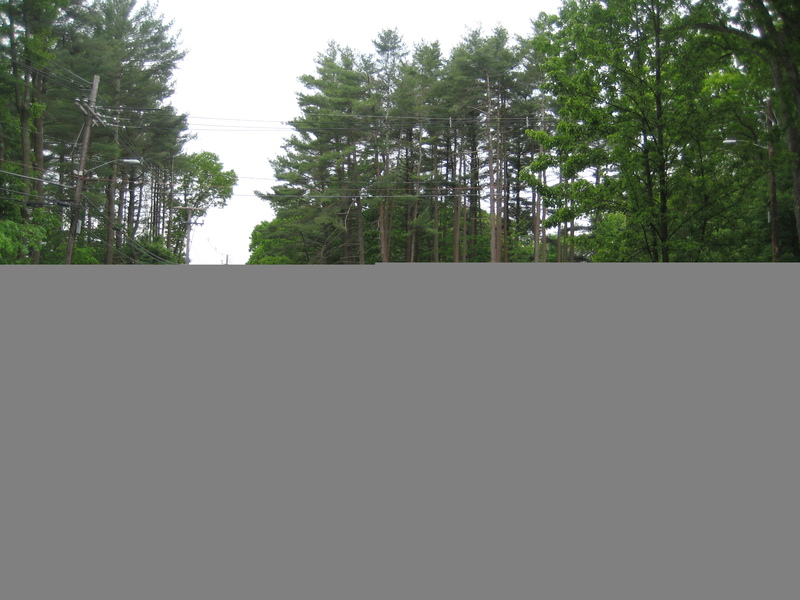 Prior to study implementation, the Town hired HSH to build consensus on a preferred plan for the intersection as well as to determine more precisely the impact of signalization (or other changes) on nearby roads, intersections, and neighborhoods. 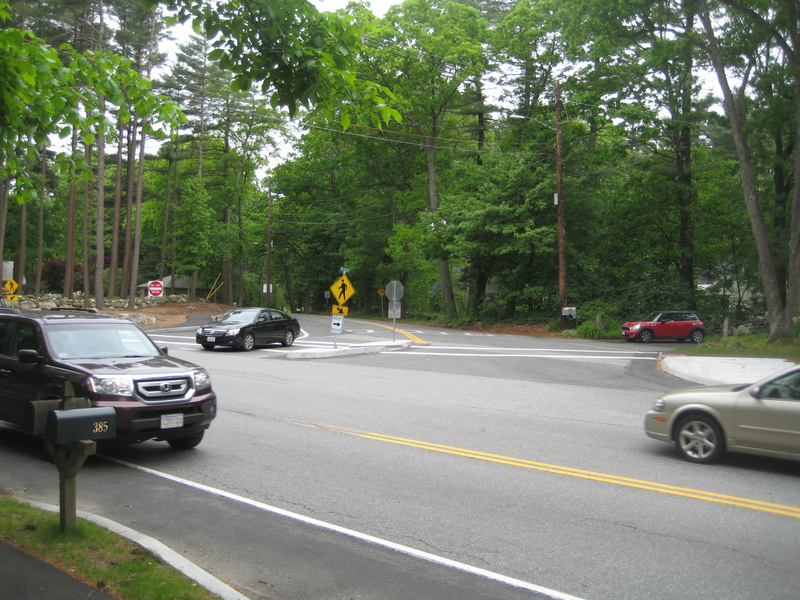 HSH worked concurrently on both neighborhood and corridor-wide impacts, ultimately producing a report with community-endorsed recommendations.